Just how many times do we hear men crying out their pain to the world? Telling out that they are going through hard phase in life, they are hurt or simply having mood swings, is something that is just not usually found embedded in their drafted macho-ism. So, when a man, who’s a celebrity too, does it with all fearlessness, one should hear. 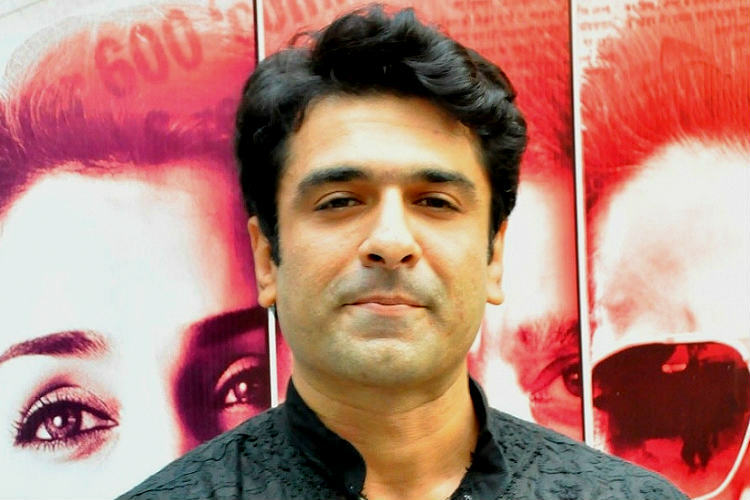 Popular television face and Bollywood actor Eijaz Khan recently spoke a leading daily about difficult life has become post breakup for him. The actor who shot to fame from his popular daily soap — Kkavyanjali had been dating Canadian multilingual singer — Natalie Di Luccio. However, things got sore between the two and the couple recently broke-up.